Training Week: next stop Bologna! 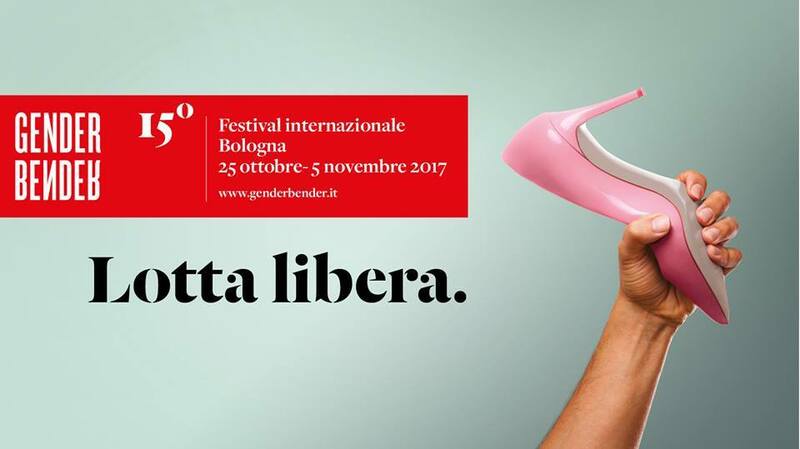 Cassero LGBT Center will welcome our 5 Dance Makers on Saturday 4th November during the final days of the 15th edition of Gender Bender Festival, and guide them through an intense Training Week, towards the public presentation and Final Sharing on Saturday 11th November. Roberta, Nataša, Jija, Koldo and Sophie are ready to continue the journey started in October in Ljubljana during the City of Women Festival. They've already known each other, they've worked together and they are ready to explore and deepen Performing Gender - Dance Makes Differences themes in Bologna. The programme of the Italian training is very articulated, providing physical training, activities with guest artists, and meetings with "life experts". The Italian dance dramaturg Greta Pieropan will join them during the last days. For example, Felix Ruckert will hold a workshop on bisexuality: a workshop for potential polymorph perverts looking for new experiences. Another group of artists involved in the project, Dynamis Teatro, will bring in Bologna a performance played on epidermic perception of embarrassment in the dynamic of confrontation. There will be a strong connection with the first edition of Performing Gender, thanks to the workshop of Giorgia Nardin, dedicated to the celebration of queer, femme, trans, ethnically ambiguous, resilient and militant bodies. The dance makers will meet local advocacy organization, such as the young people from the handicap documentation centre Accaparlante and the activists of MIT- Movimento identità Transessuale. Among the lectures on gender, performance and dance proposed, the one held by the university teacher Susanne Franco will be open to the public. The week will provide the dance makers with an abundance of raw material to implement their performative sketches, which will be publicly presented on the last day of the training, Saturday 11th November, at 18.00 at Arena del Sole theatre. All the details about Bologna Training Week can be found here.